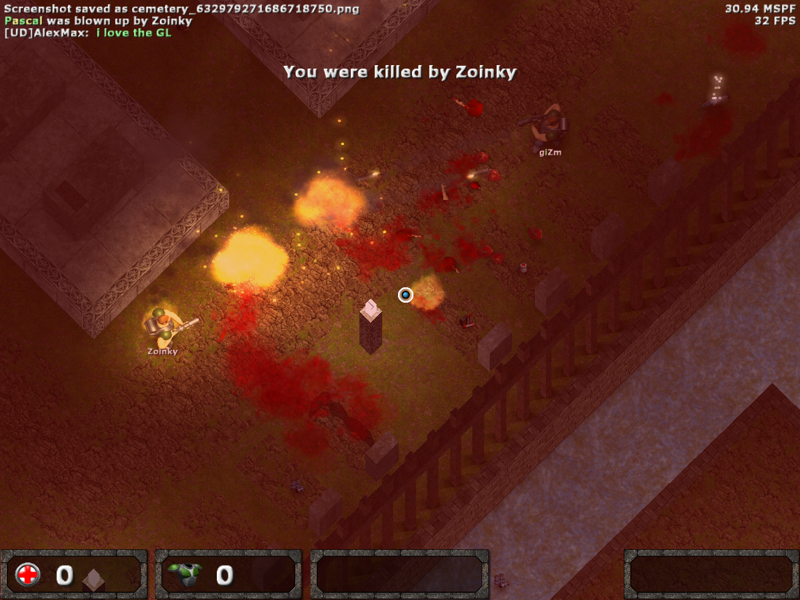 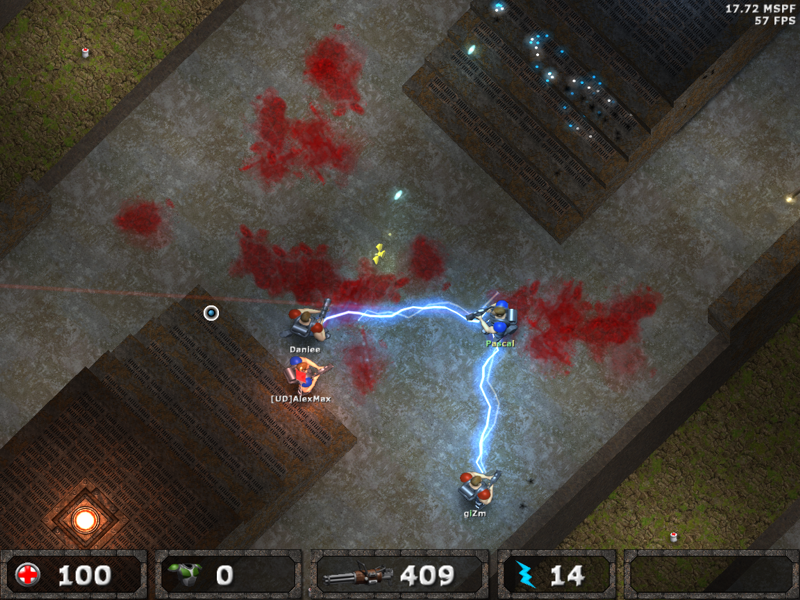 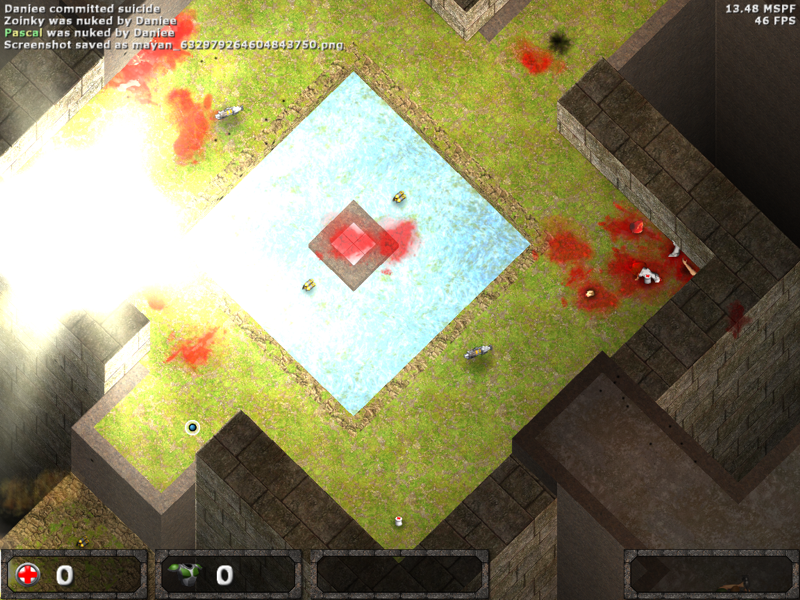 Arcade, oldschool multiplayer and bloodshed.That's what the game Bloodmasters is about. 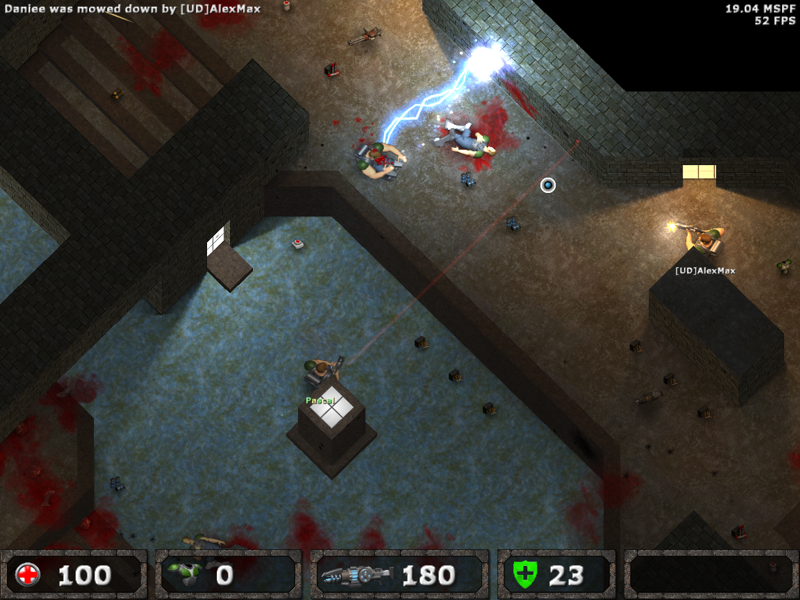 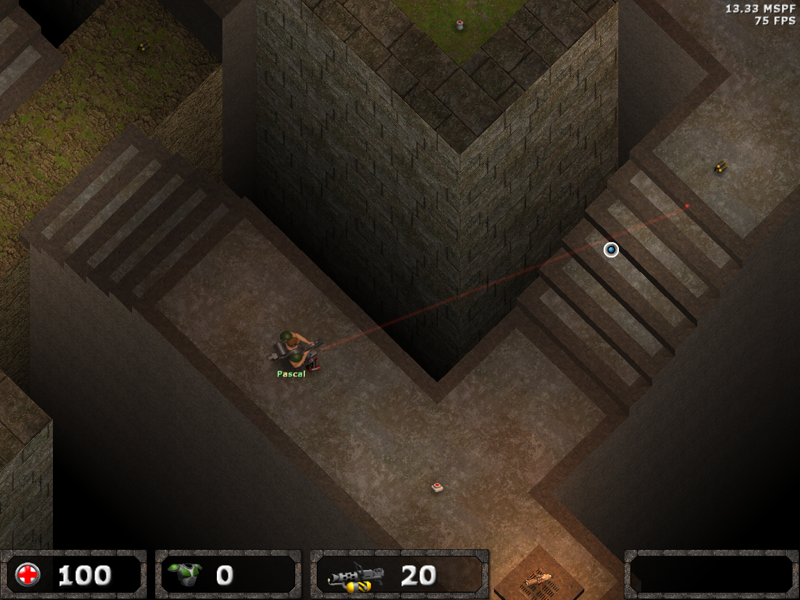 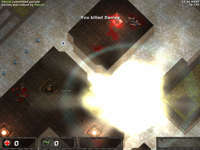 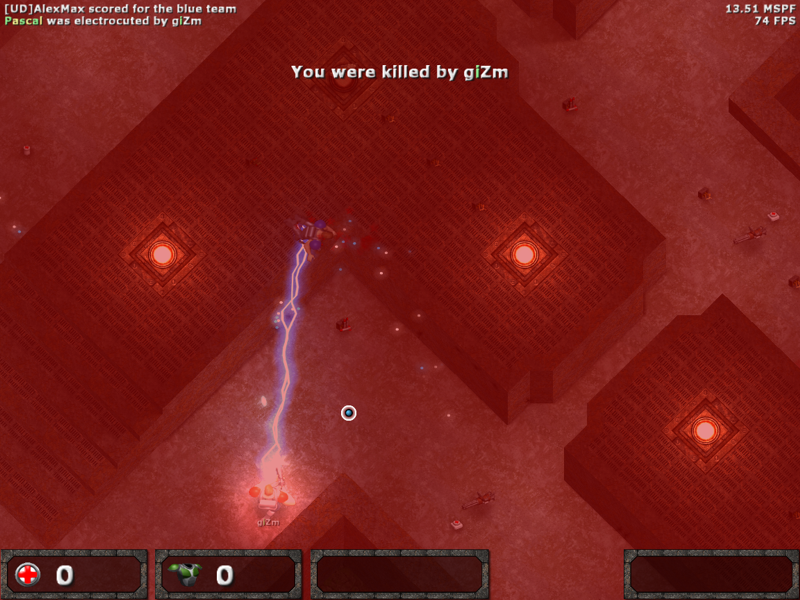 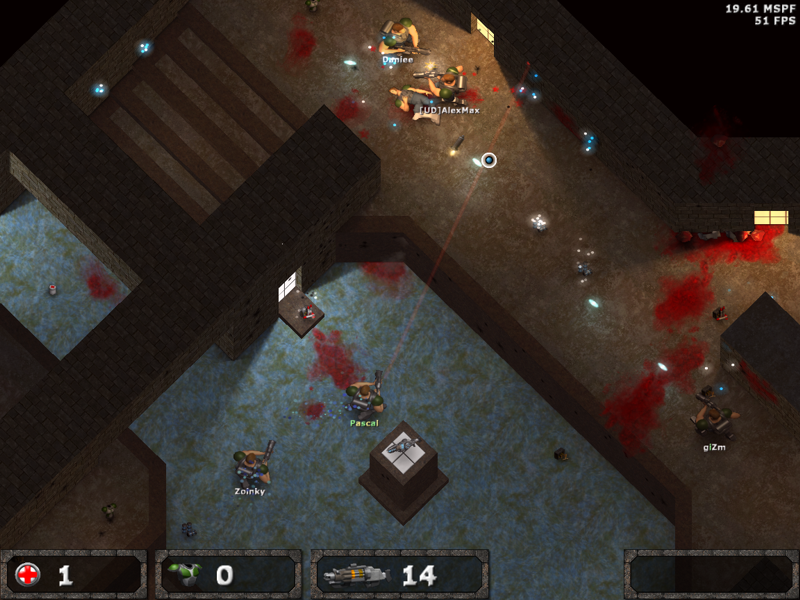 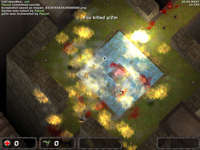 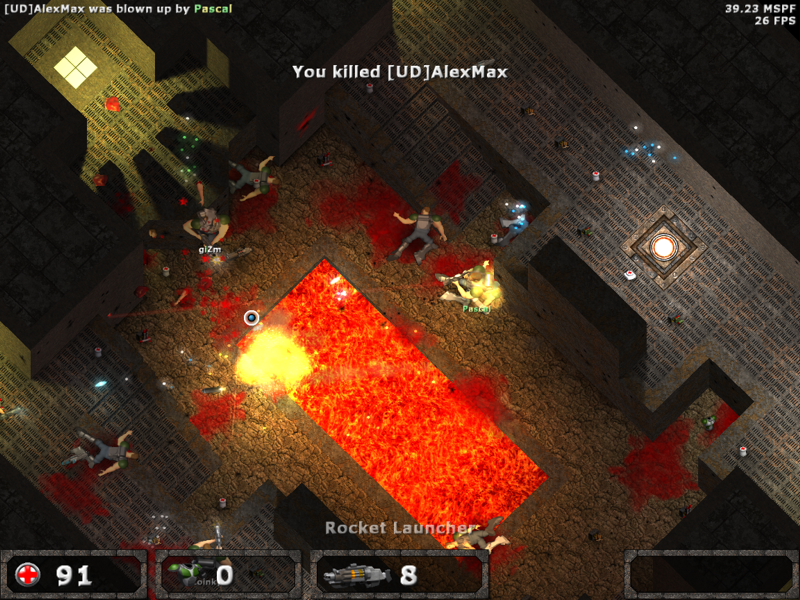 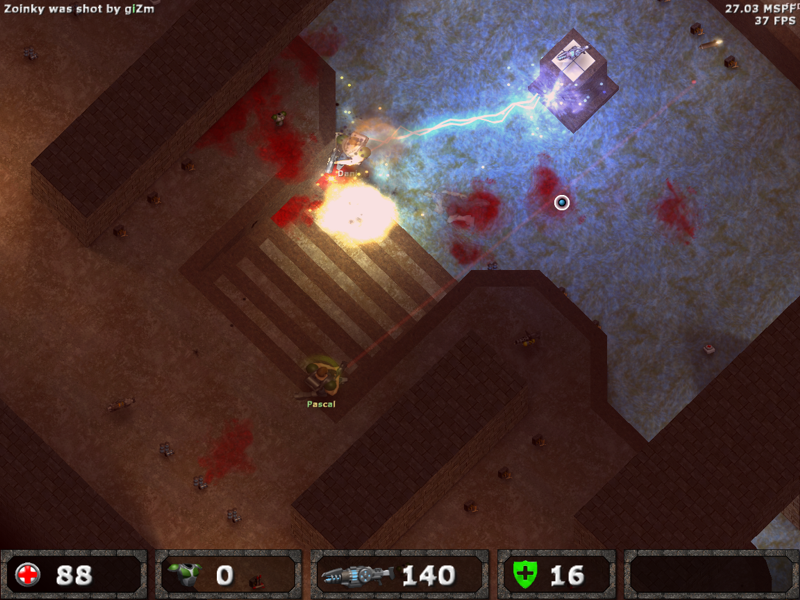 Play with friends on your LAN or online and experience this oldschool top-down shooter. 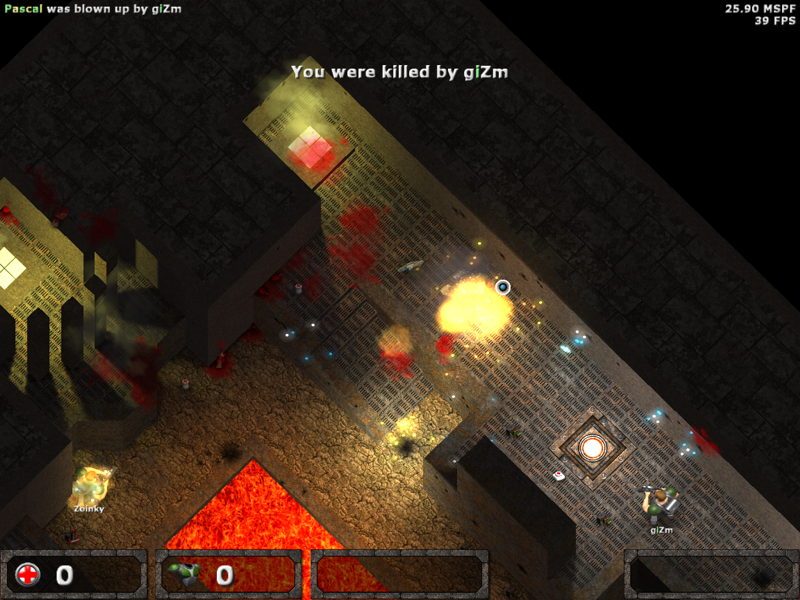 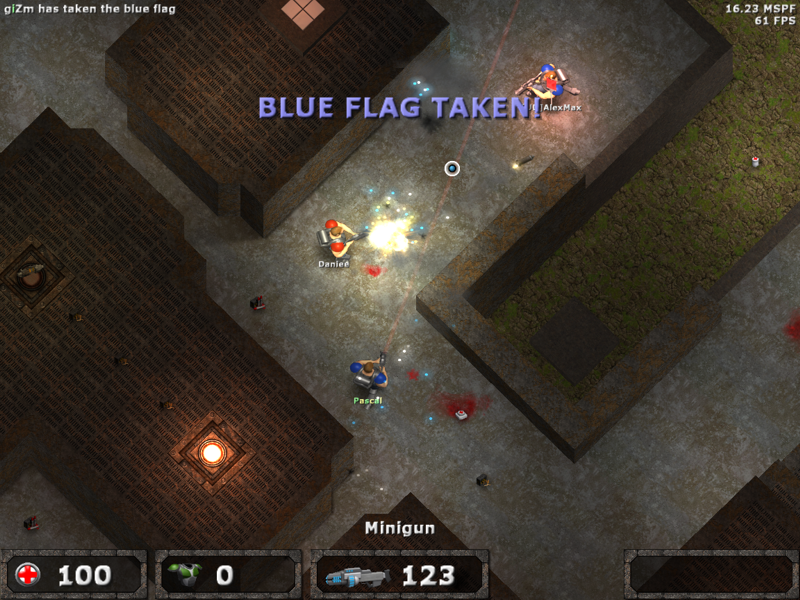 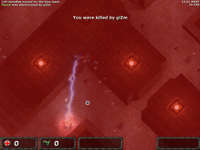 The game supports Deathmatch, Team Deathmatch, Capture The Flag and Scavenger game modes. The game is completely freeware and without ads, spyware or other unwanted garbage. 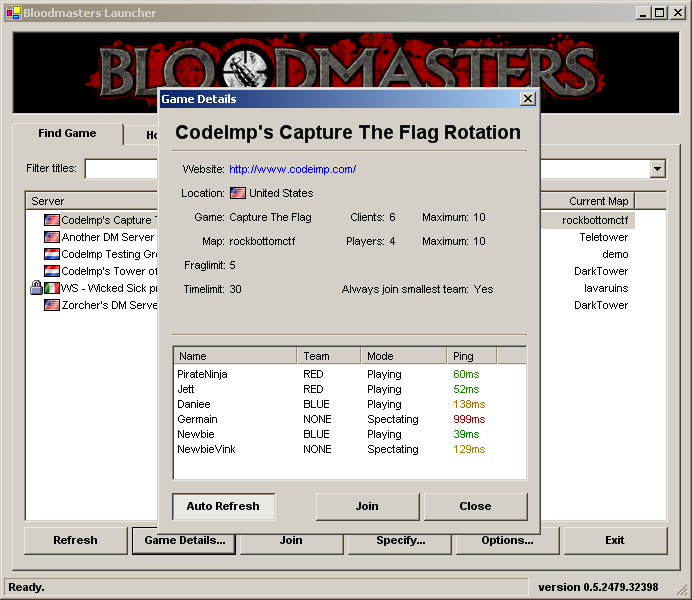 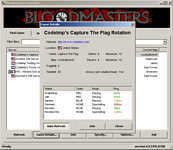 Bloodmaster is a CodeImp project, Copyright (c) 2006 Pascal vd Heiden.